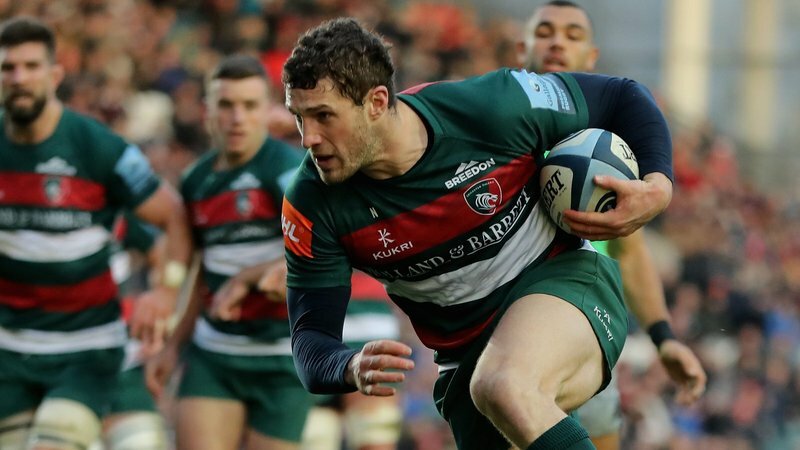 There are going to be some fierce encounters in the last six rounds of the Aviva Premiership season, but at this point, Tigers still have their destiny in their own hands. After a tough test at Worcester Warriors this weekend, Tigers face three of the four teams immediately above them in the table and one – Saints – who wish they were. Then in the final round they go to a Sale Sharks team who are also still in the fight. Warriors are always a tough nut to crack, no matter what their form or their status in the league table, and this weekend will be no different. Then it’s Wasps at home, Bath at Twickenham, Saints and Newcastle at Welford Road and finally Sharks away. 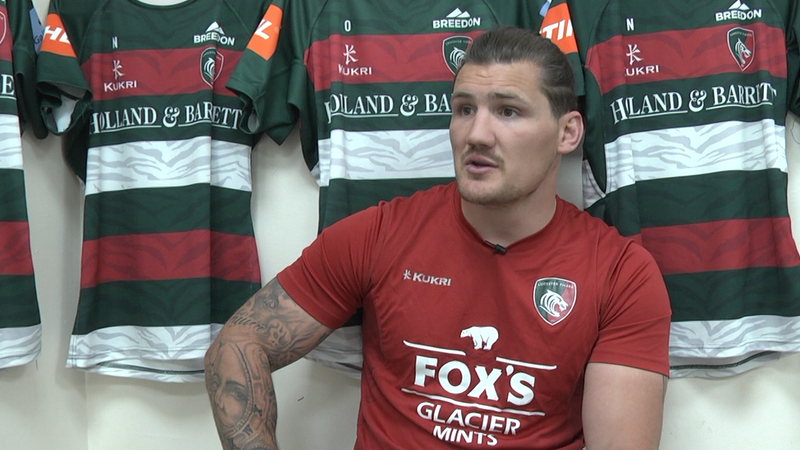 Austin Healey said on Sunday in the immediate aftermath of the win at Saracens that Tigers should be fine if they just beat the three teams above them and, while you may doubt his maths, with a table as tight as it is at this stage, those games are all ‘double-pointers’. Not only is there a chance to improve our own tally, but also deny the opposition at the same time. Stakes are high, make no mistake. Four of the remaining games are away, though Bath have given up their home advantage for another trip to Twickenham. In the run-in last year, Tigers won seven of the last nine. It is a run of form we are going to need again. Starting with a win over Gloucester at the beginning of February 2017, Tigers then put 50 points on Bristol and won at Harlequins. 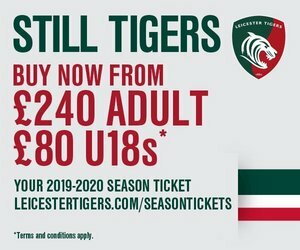 After a heavy home defeat against Exeter – beaten at Welford Road this season remember – they bounced back to win at Saints, lost to a late try from Bath at Twickenham and then beat Newcastle, Sale and Worcester in the final three rounds to secure that precious top-four place for yet another season. The run could have taken us all the way back to Twickenham too, only to fall to a try from Wasps just 70 seconds before the final whistle in the semi-final. The margins are that close.